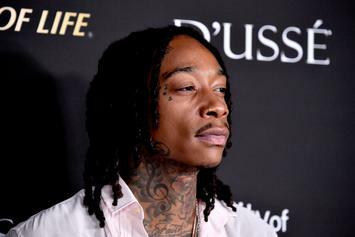 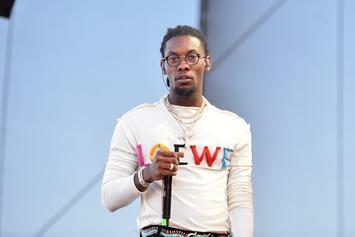 Offset joins elite company in retouching his magnum opus, "Father of 4." 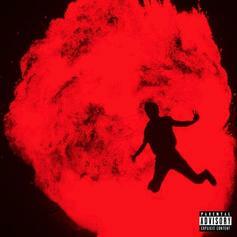 Get your freestyles ready because Metro Boomin just released all the instrumentals. 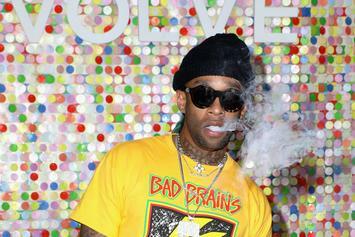 Ty Dolla $ign shares more updates on his upcoming deluxe "Beach House 3." 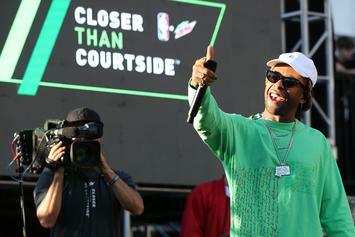 Ty Dolla $ign Announces Deluxe Version Of "Beach House 3"
Ty Dolla $ign's coming through with more tracks on May 11th.